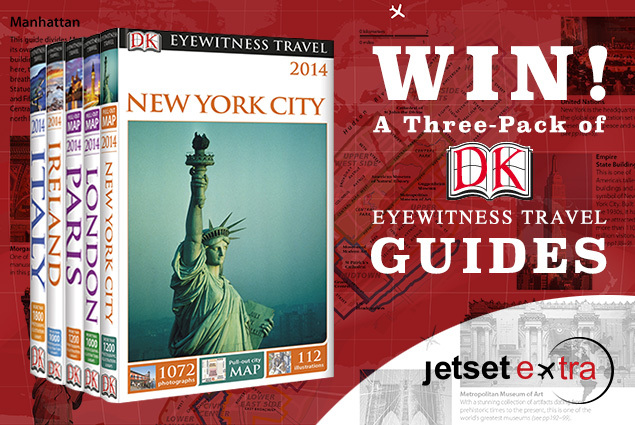 Win a Three-Pack of DK Eyewitness Travel Guides! Raise your hand if your New Year’s resolution is to travel more. Our hands are up—and we’re imagining yours are, too! And lucky for you, DK Eyewitness Travel Guides is giving away a three-pack of its top travel books to provide information and inspiration for your next big adventure. What better way to kick-off the new year? Heralded as a top name in travel books, the DK Eyewitness Travel series recently underwent a revamp to provide travelers with updated itineraries, new content, stunning images, and improved usability. Get advice from travel writers and researchers about more than 200 destinations and discover the world through their recommendations and reviews. All guidebooks also include a pullout map with street index and transportation maps to make exploration easier than ever. So get ready for that next vacation! Enter below and have your choice of three books among the following destinations: Italy, London, Paris, New York City, or Ireland. This contest has ended. Keep an eye on our Contest Page for our next contest! The lucky winner is Carol Spilman! Here’s the fine print: Some restrictions apply. No purchase necessary. To enter, fill out and submit the form above. Entry deadline is January 27, 2015. Jetset Extra will randomly choose a contest winner from valid entries and send the winner a message via email. Must be 18 or older to win. Prize is non-transferable and is not redeemable or refundable for cash. Limit one entry per person; anyone found using multiple accounts to enter will be ineligible. Jetset Extra reserves the right to change the terms and conditions of this giveaway. Announcing Our SOL REPUBLIC RELAYS Headphones Winner! 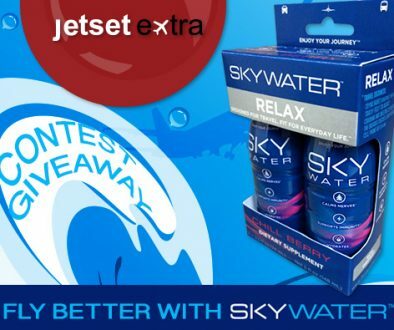 Announcing Our SkyWater Winners! 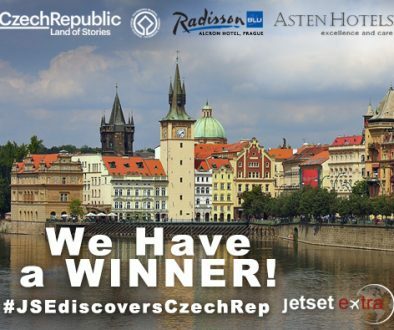 These Fans Won a Czech Republic Vacation in Prague and Český Krumlov! 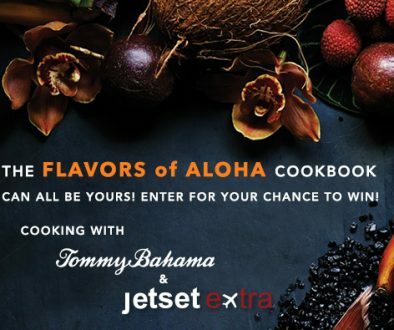 Did You Win the “Flavors of Aloha” Cookbook?